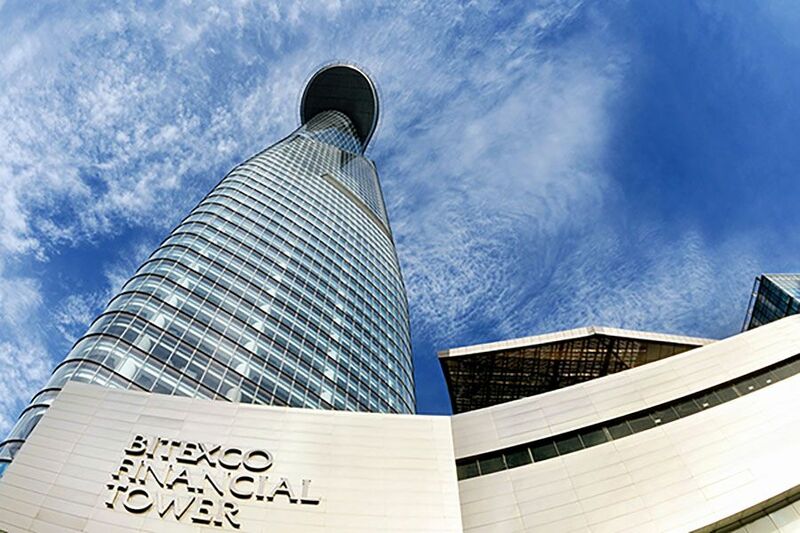 Standing 262 meters, 68 floors tall, Bitexco Financial Tower, opened in 2011, is Vietnam’s first and truly International Standard Grade A building. 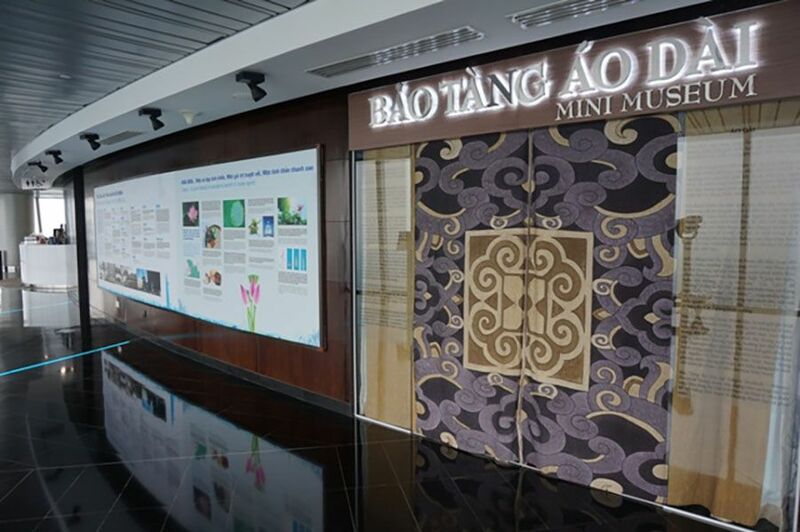 Inspired by the lotus, Vietnam’s national flower, this urban icon evokes beauty, progress and Vietnam’s huge potential and global aspirations. 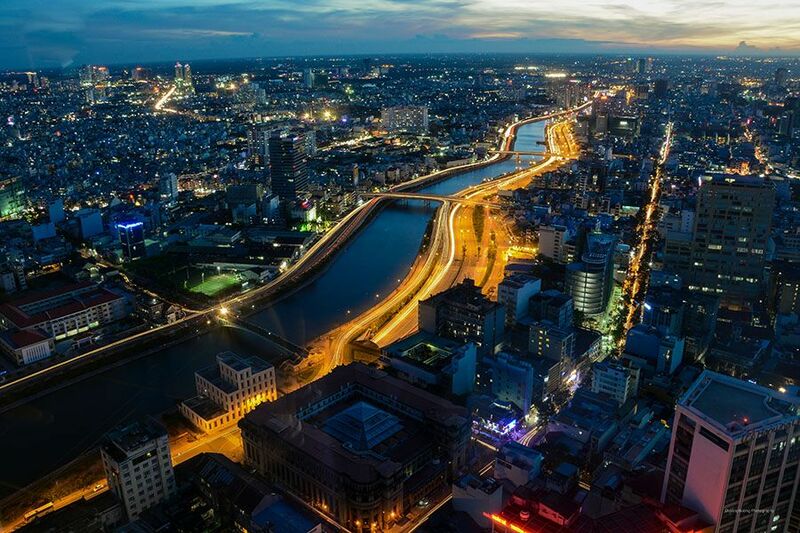 Bitexco Tower is currently Ho Chi Minh’s tallest building and was created to represent the energy and aspirations of the Vietnamese people. 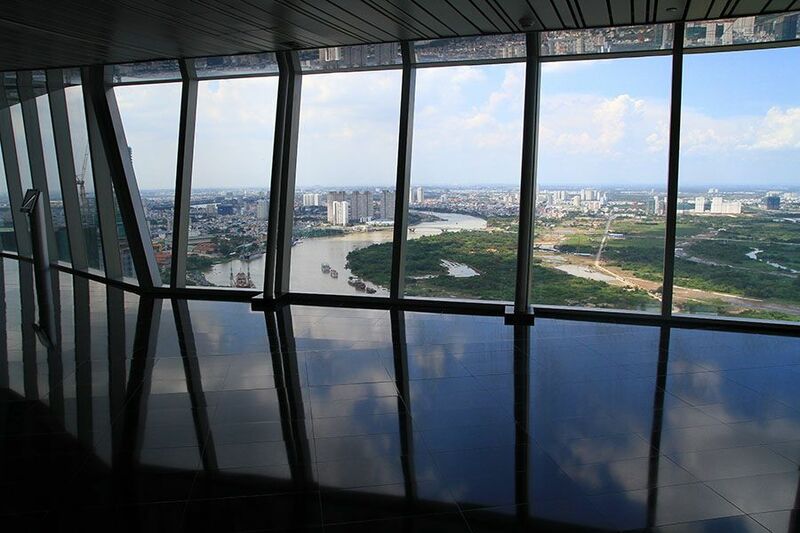 Admire this symbol of the beauty of the city and its rapid economic development. 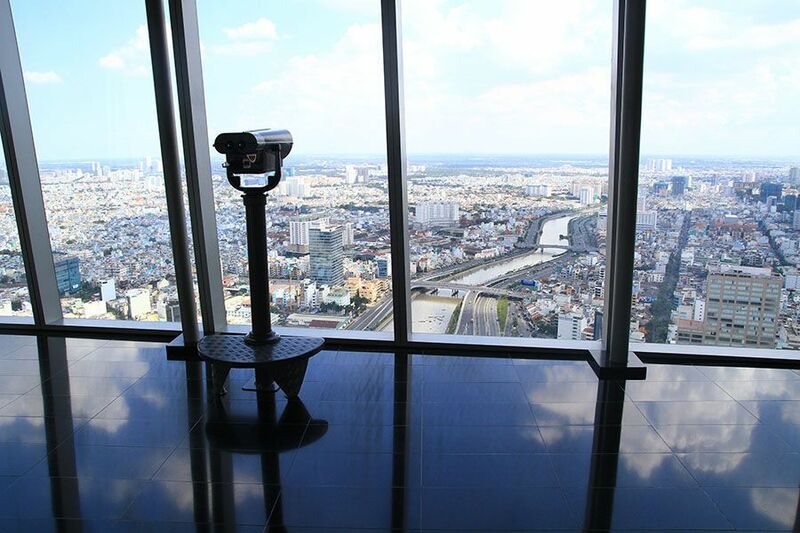 Saigon Skydeck, located at 49th floor, offers stunning 360-degree views of the city and its surroundings. 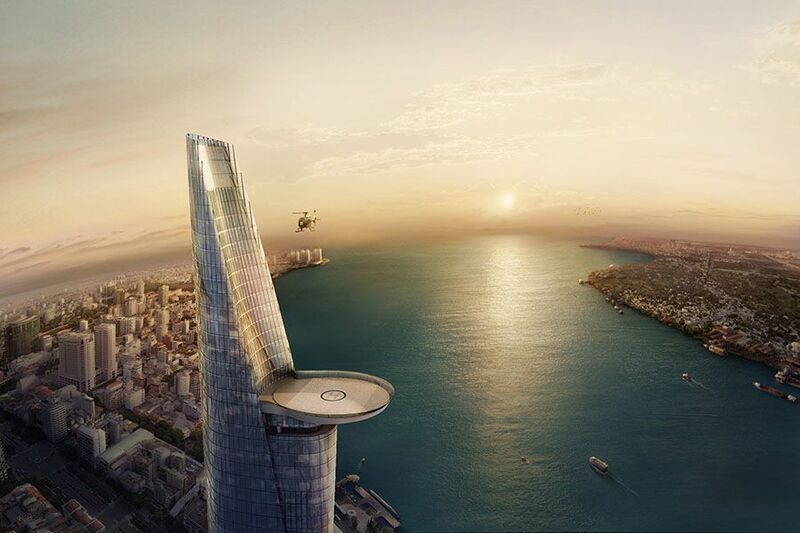 Experience the thrill of an elevator ride at 7 meters per second. 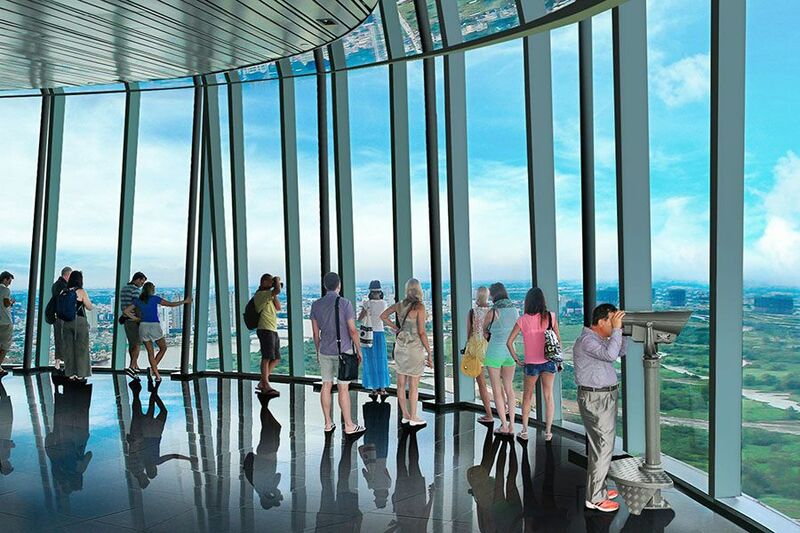 You will have a chance to learn more about the different landmarks of the city from the interactive screens and boards. 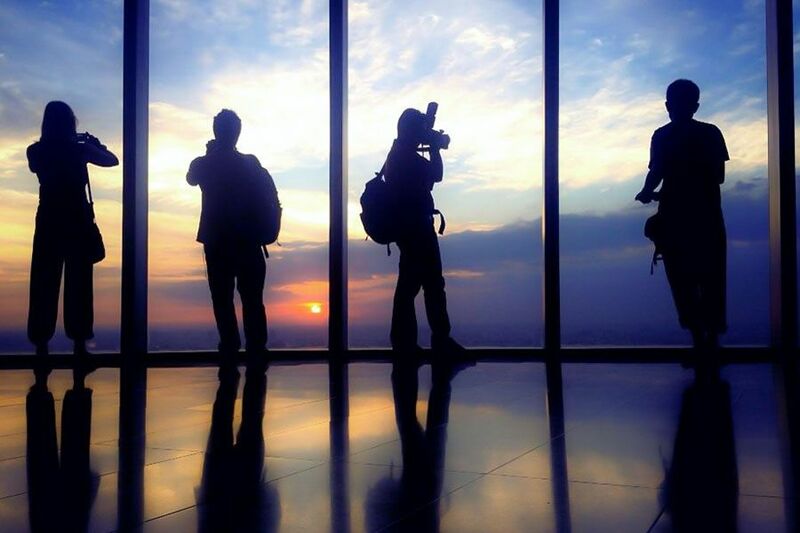 Use the binoculars on the Skydeck to look across the skyline or take a photograph with the amazing views as background. Go to the bar or restaurants to enjoy some refreshments, and shop for souvenirs at the gift shop before you leave. 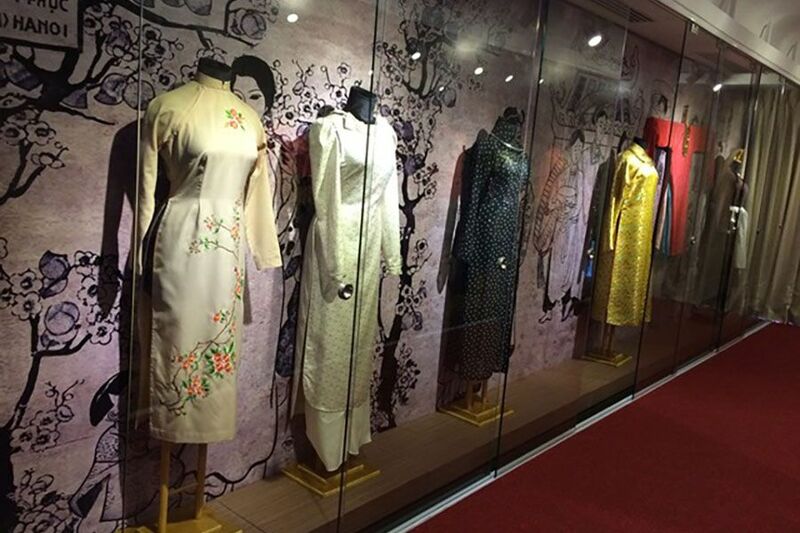 The Ao Dai is the beautiful traditional dress of Vietnam. It is loved by all people regardless of age, gender or status. 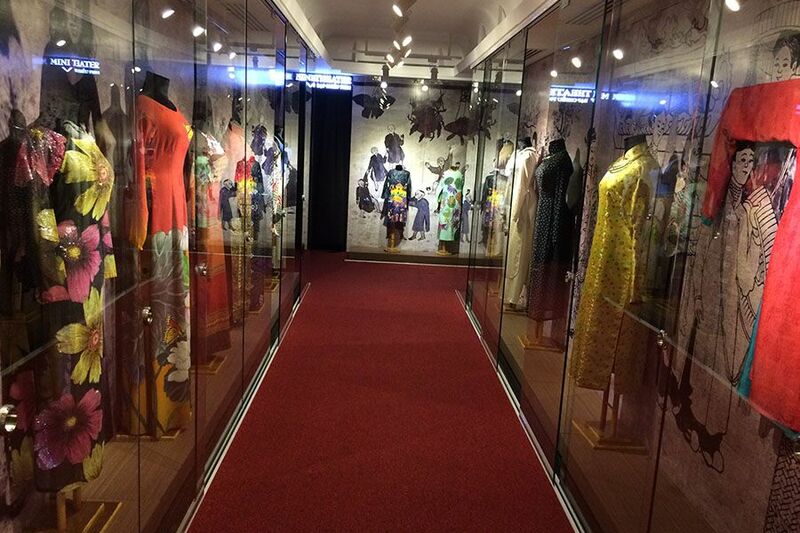 It is a symbol of Vietnamese design and culture. 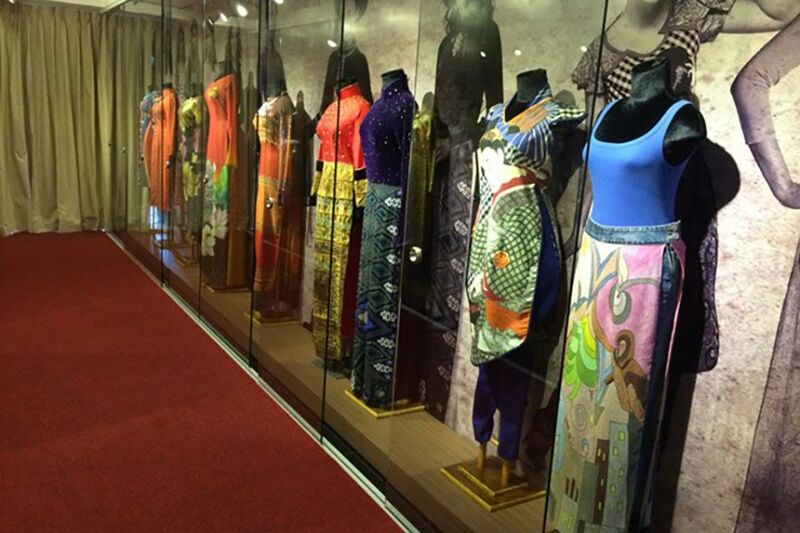 The Ao Dai Museum at Saigon Skydeck, a cooperation with The Ao Dai Museum developed by the most famous artist, designer in Vietnam, Si Hoang, displays and introduces a variety of beautiful Ao Dai over time and helps to preserve and promote the unique Vietnamese cultural heritage to visitors. 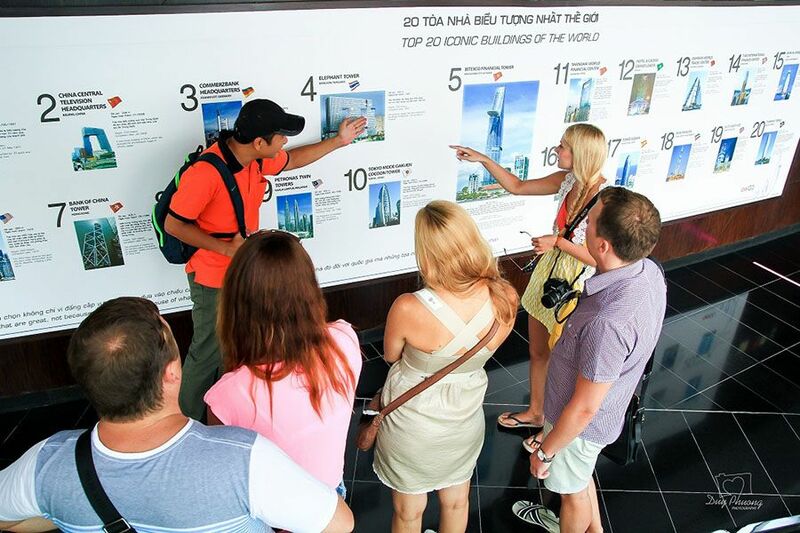 Do you wanna know other guests’ opinion about Saigon Skydeck?